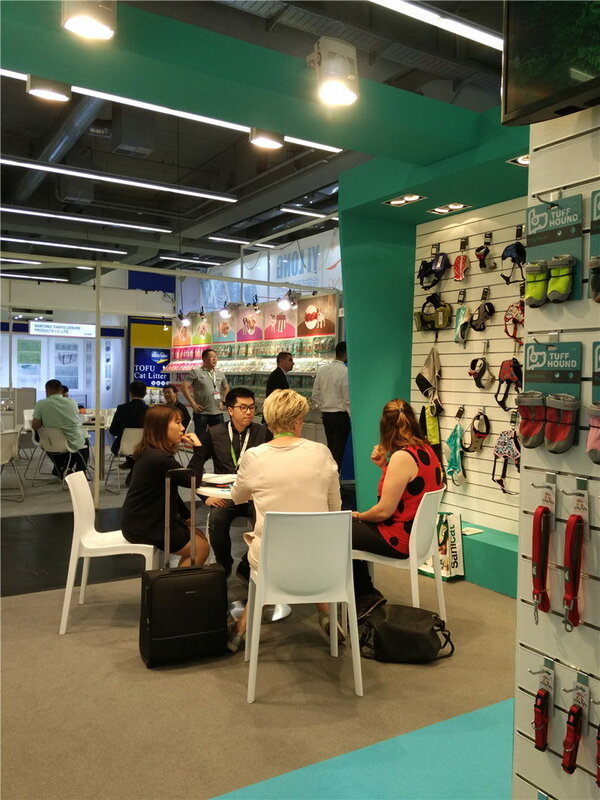 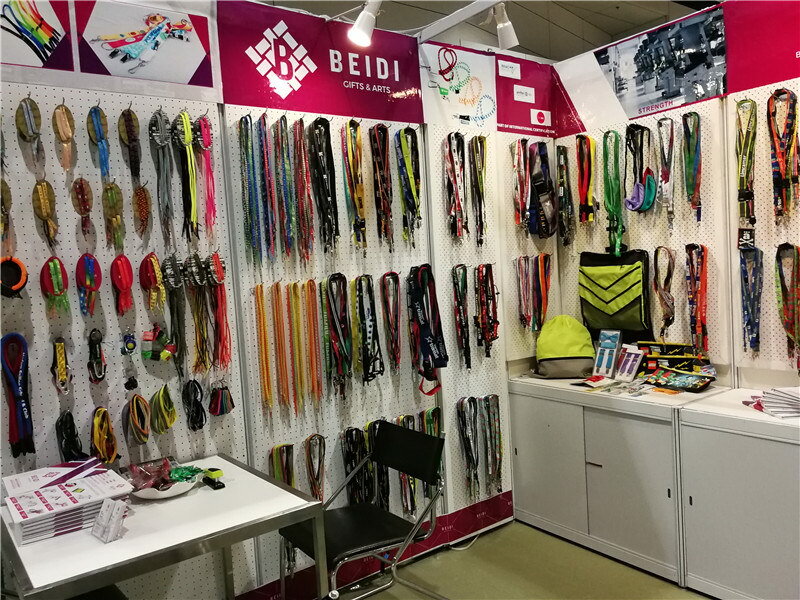 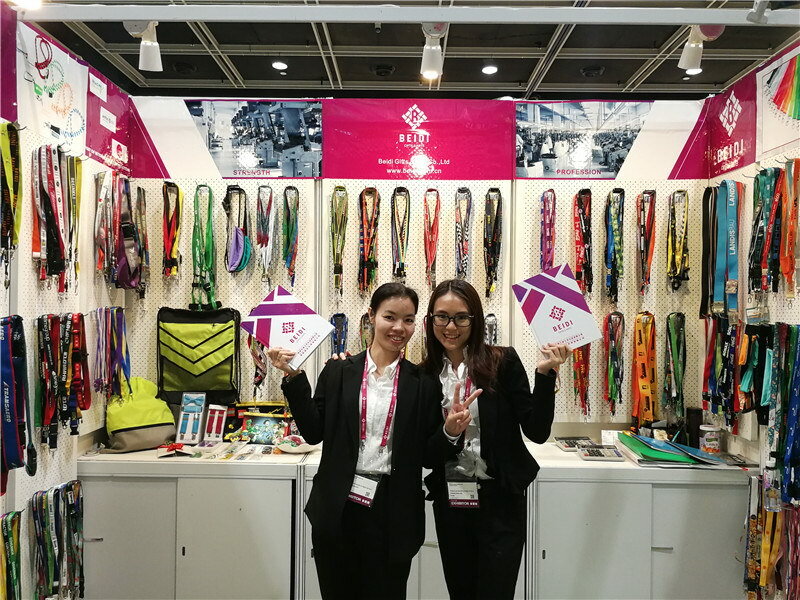 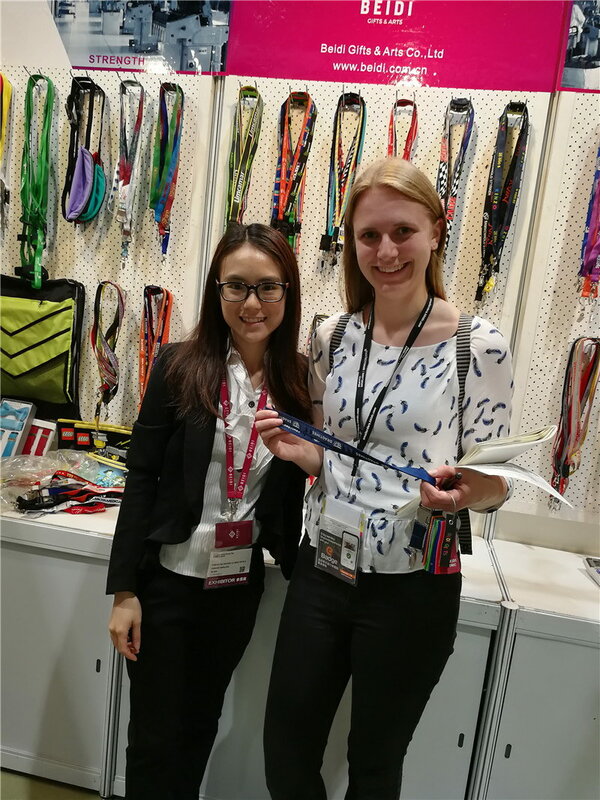 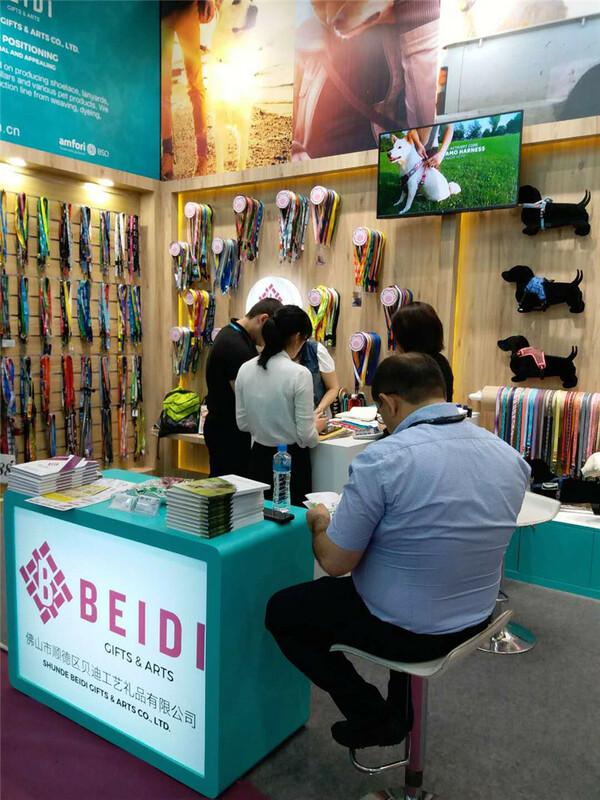 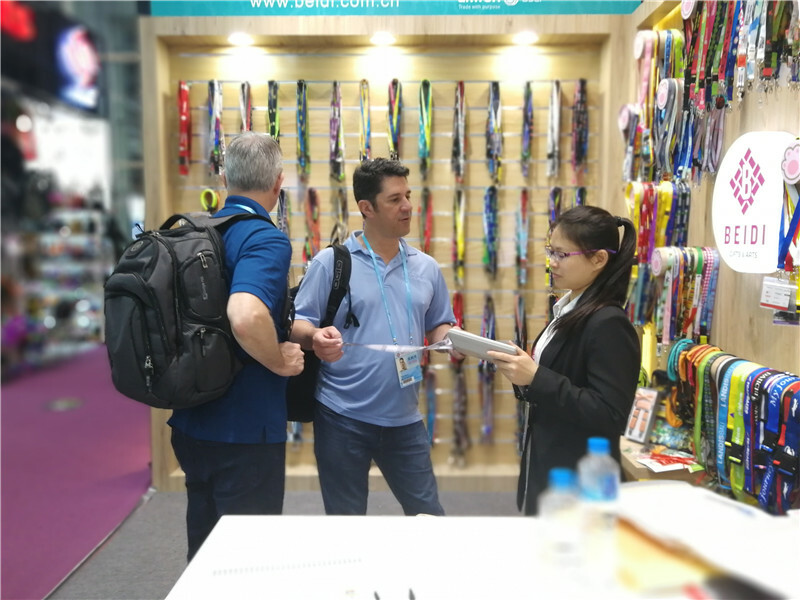 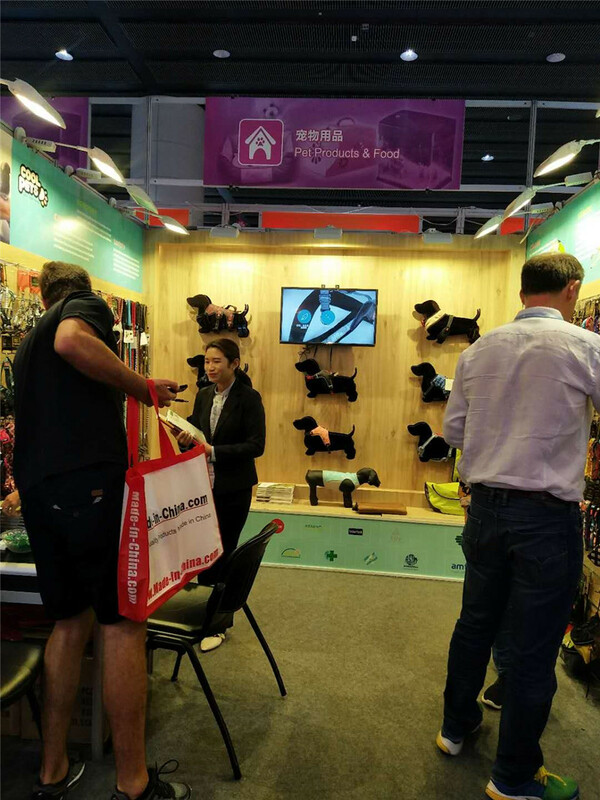 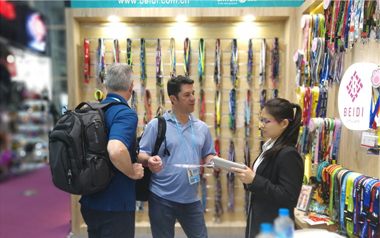 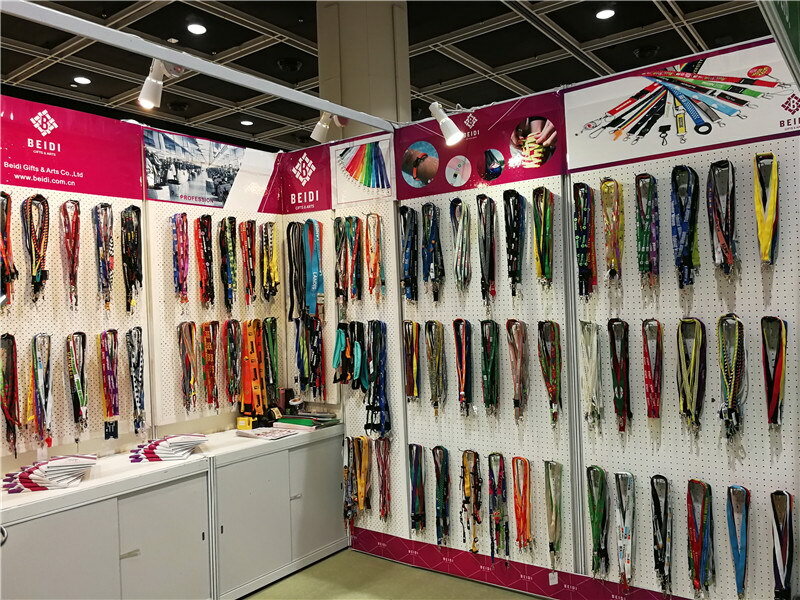 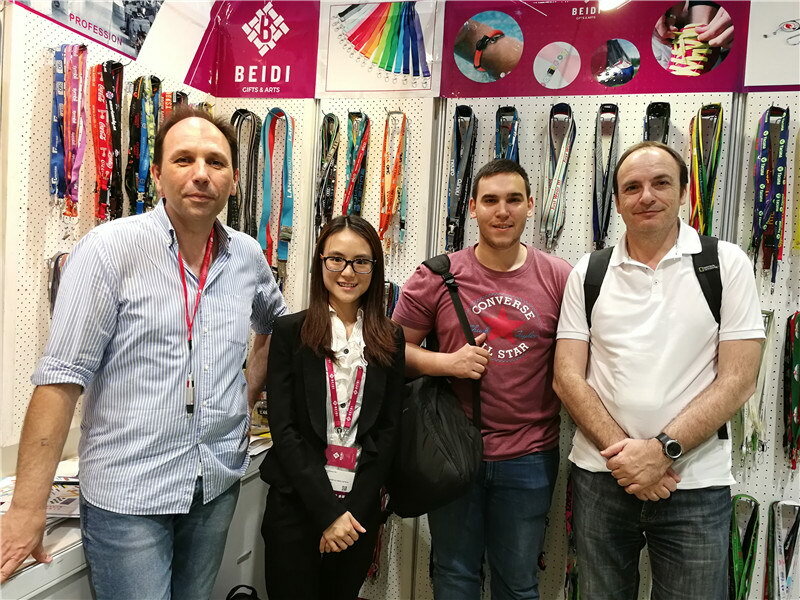 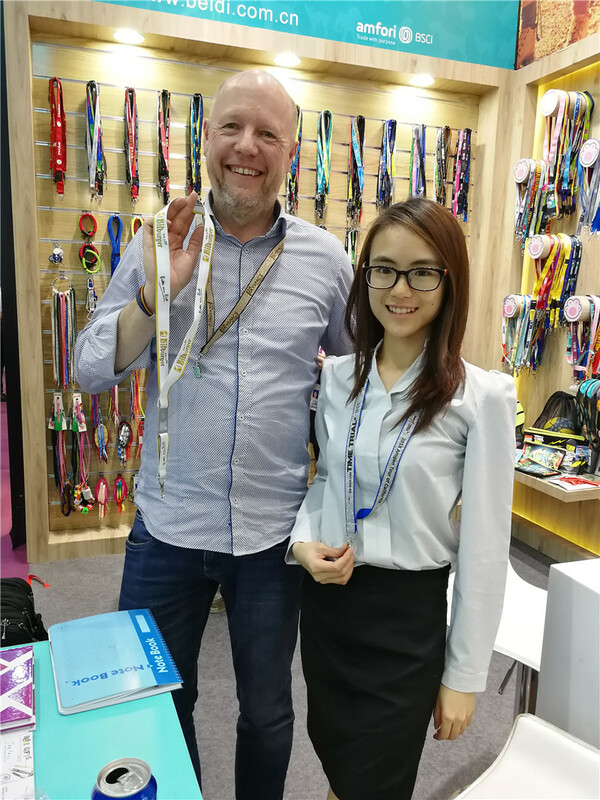 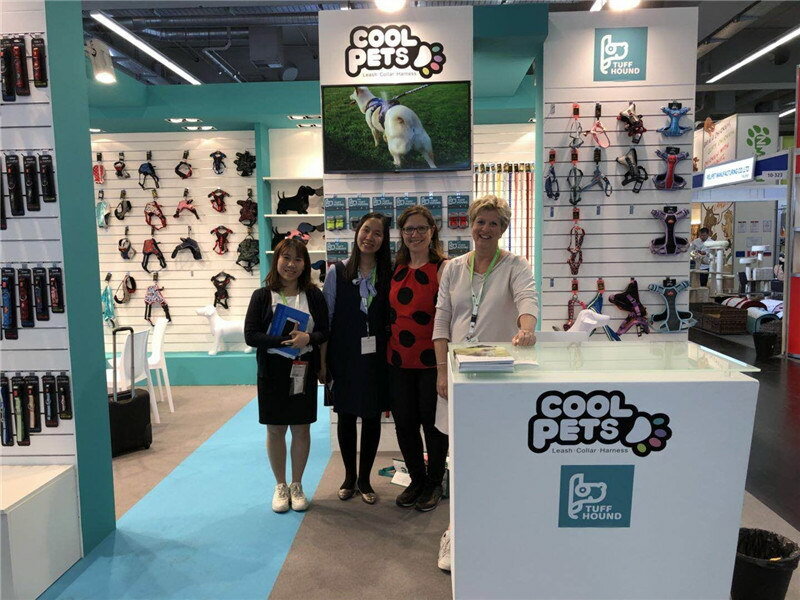 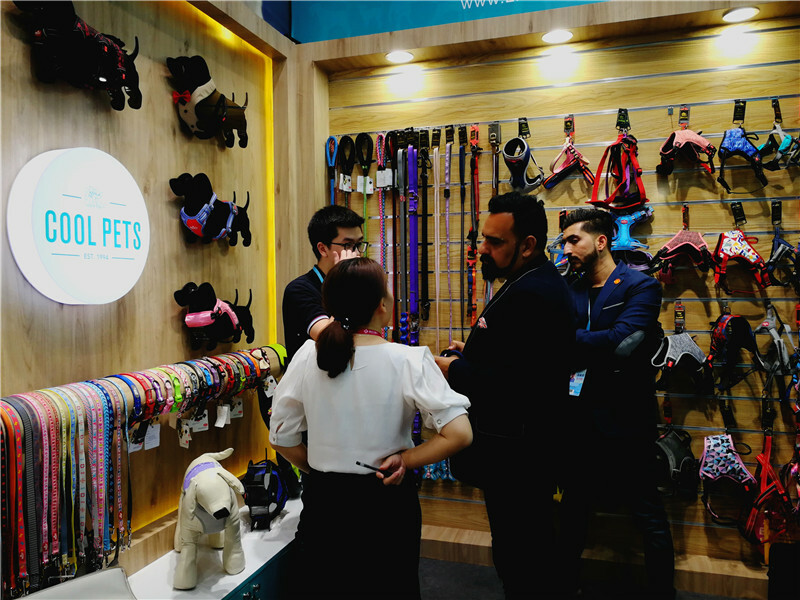 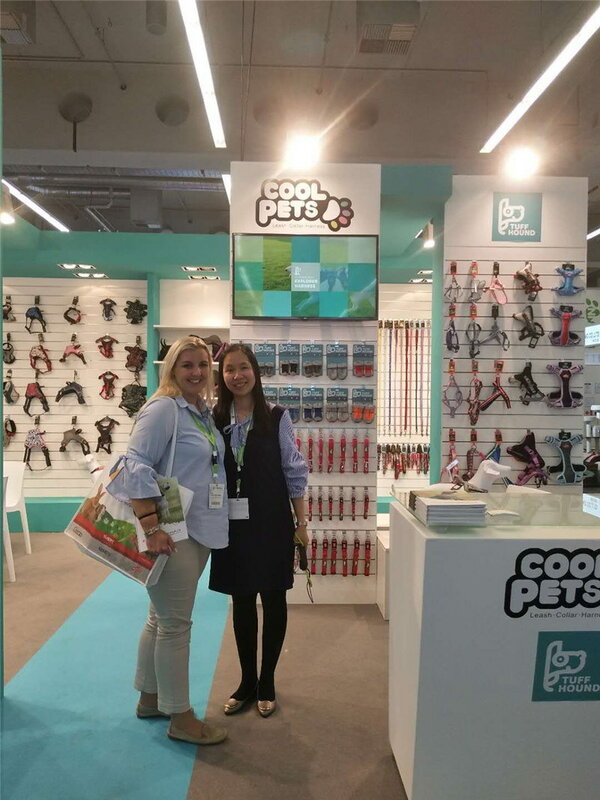 Beidi actively joined many international exhibitions in the first half-year of 2018. 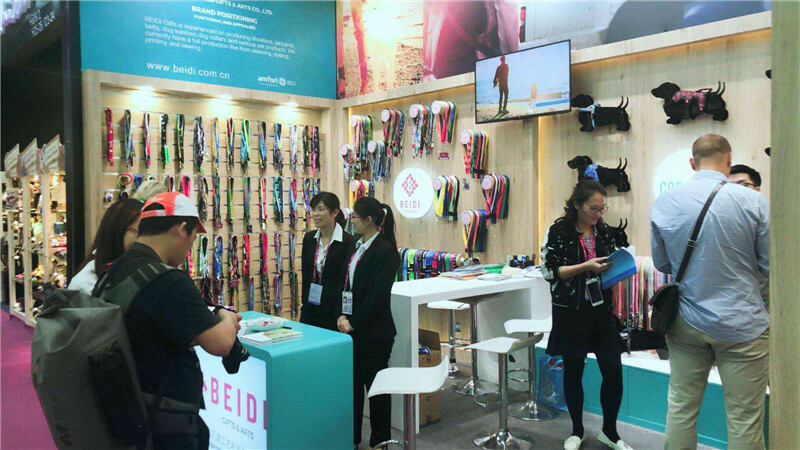 During the exhibitions, Beidi's booth attracted many visitors. 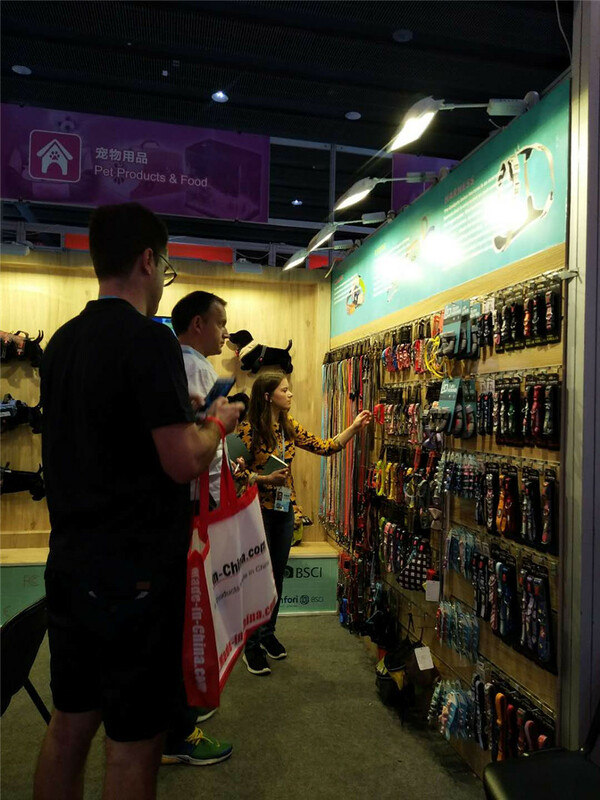 Classic products as well as new products got a great feedback from the exhibitions. 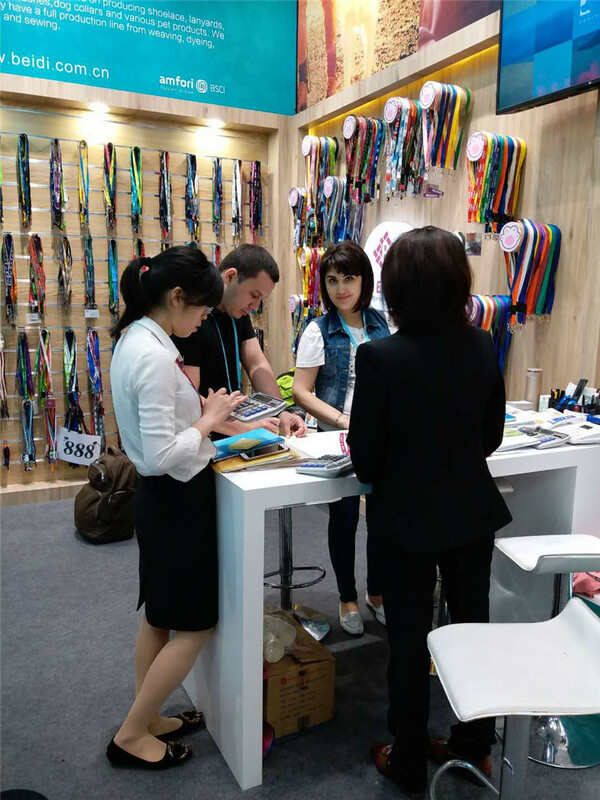 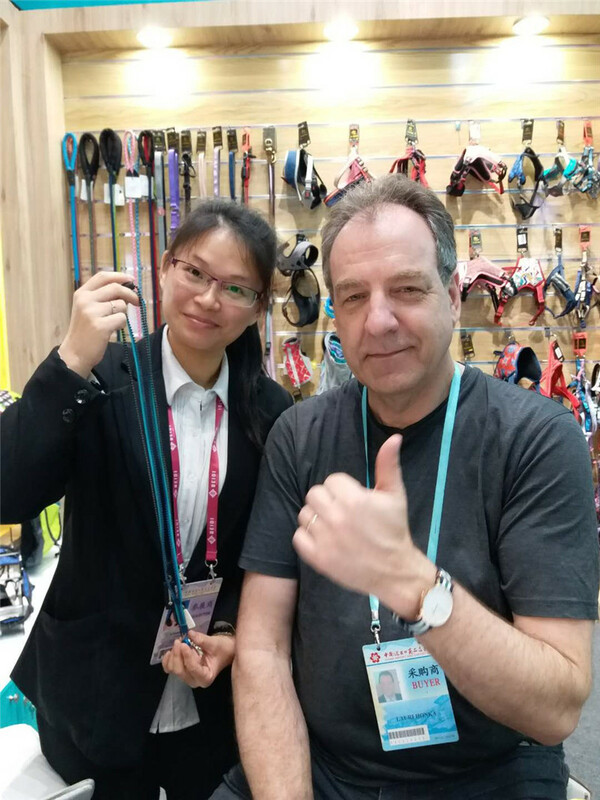 Our professional products with exquisite workmanship impressed many clients and they asked for further cooperation. 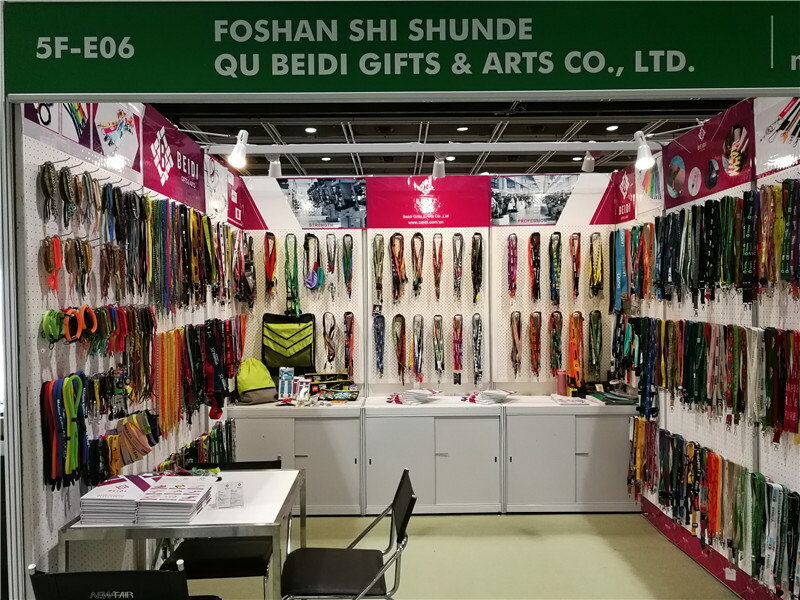 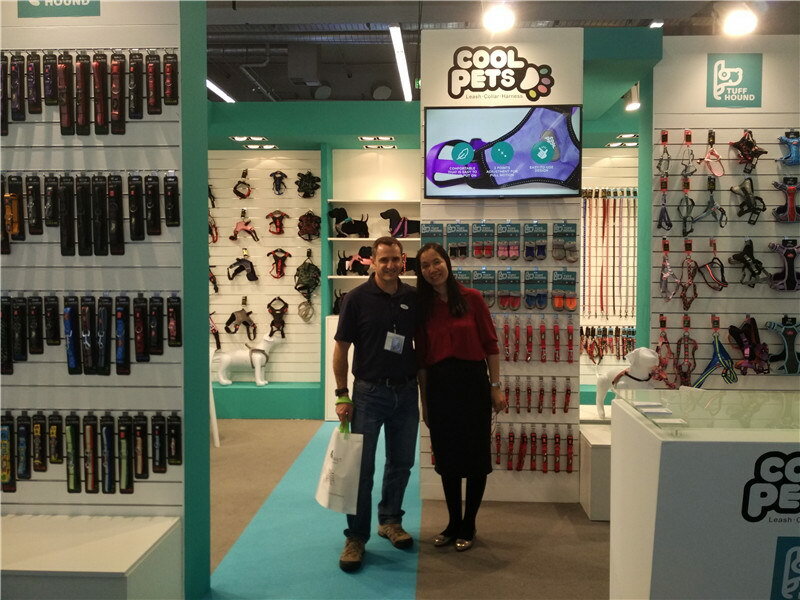 Through those exhibitions, Beidi broadened horizons and learnt about the latest market gift trends. 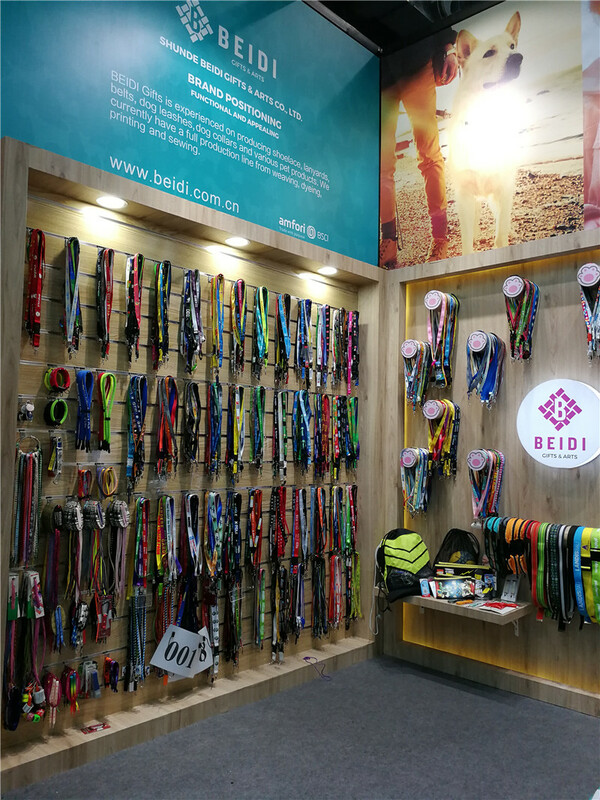 It will bring new opportunities for the future development of Beidi.